Sometimes when I’m at a store doing a book signing I’ll have a parent carrying a very young child say, “Oh, I like your books, but my child is too young to read.” Or, “My child isn’t in school yet, she can’t read.” Now maybe they are just politely trying to tell me they don’t want to buy books, but their statements give me a great opening to talk about the importance of reading to children from birth. It also brings up the point that the parent is the child’s first and most important teacher (as we have said in previous posts) and I would add, the parent is the child’s most important advocate, and administrator of the plan for the child’s education (nobody will fight for your child’s future like you can). What? An administrator of the plan for my child’s education? I don’t know anything about education or administration. I’ll just wait until my child starts school to get an education. WRONG! The child began his or her education from the moment of birth, (or before). That’s why the way you treat your child, how you talk to him/her, the experiences you give your child are so important. Your child is learning from everything you do and say and everything he or she experiences from the beginning. School is an important and useful educational system. It has resources and materials that most of us can’t easily provide. Our tax dollars help pay for that, and it is fantastic that our country has a public school system to allow every child educational opportunities. But the opportunities for education are everywhere, and on-going, and should NOT wait to happen during school hours. At the grocery store — looking at products and prices and talking about planning for cooking. There’s reading of boxes and cans, weighing of vegetables and fruits, talking about how things grow, looking at prices and nutritional content, and on and on and on. At the pet store — care of pets, types of pets, responsibility, consideration for other living things. At the gas station — fuels, types of vehicles, safety, miles per gallon, calculating cost. Watching at a construction site — workers, materials, kinds of vehicles, planning, safety. neighborhood, buildings in your neighborhood. Just think about what a tremendous positive impact this would have on our families and our communities if every parent did this. 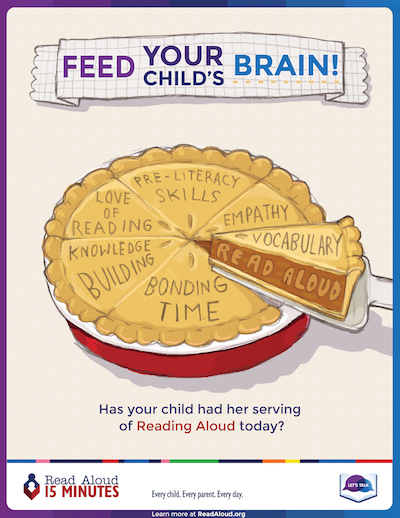 At The Pelican Family Series we strongly believe in this and we are encouraging you to join in this movement by first reading aloud to your own children every day and then by spreading the word to everyone you know to encourage this. 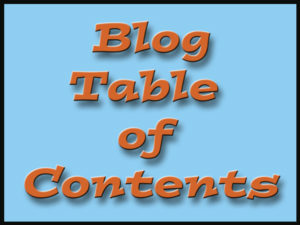 If you check out Read Aloud’s website you will see all kinds of materials you can use to spread this idea. As parents, we are responsible for building the education our children get. 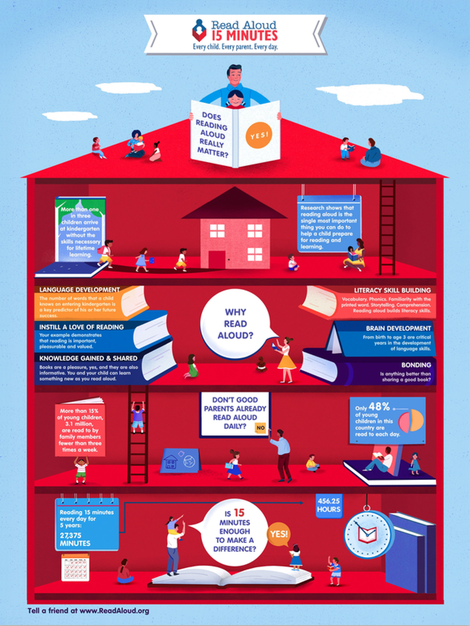 Reading aloud 15 minutes, every child, every parent, every day is a strong foundation.